For Yu En Lin (@nnlynn), the photography doesn't stop at the click of the shutter button – this is exactly where her creativity reaches the next level. To complete the narrative of her images, she turns them into thought-provoking collages that explore her emotions and experiences. In this interview, she shares some of her favorite works and artistic inspirations. Hello, Lynn! Please tell us a little about yourself and what you do. I am Lynn, a typical Taipei hipster/sad girl. I love sweet things and desperate light in dark places – it brings me hope. I do photography and graphic design. How did you find the Lomography Community and who/what convinced you to join? I was really bored after I quit my job, so I wanted to enter a competition on the Lomography website. Unfortunately, there were no competitions at that time, so I thought it might be a good choice to upload some of my photos to the website. Which of the 10 Golden Rules of Lomography do you apply to your everyday life? I used to think a lot (like really a lot) before and after I took pictures. Sometimes this puts me under so much pressure that I can’t feel the original joy of taking photos. I am trying to be more relaxed when I take pictures. In this digital age, why do you still shoot film? I am totally crazy about the color and noise of film. The uncertainty of shooting on film never lets me down. Your favorite analogue camera as of the moment? Why? My favorite camera is the RolleiB35. It was my first ever viewfinder camera. It's small and light, so it's easy to carry and shoot with. Which Lomography camera would you like to own someday? I would love to have a Lomo'Instant Wide, Lomo'Instant Square Glass, or Diana F+. 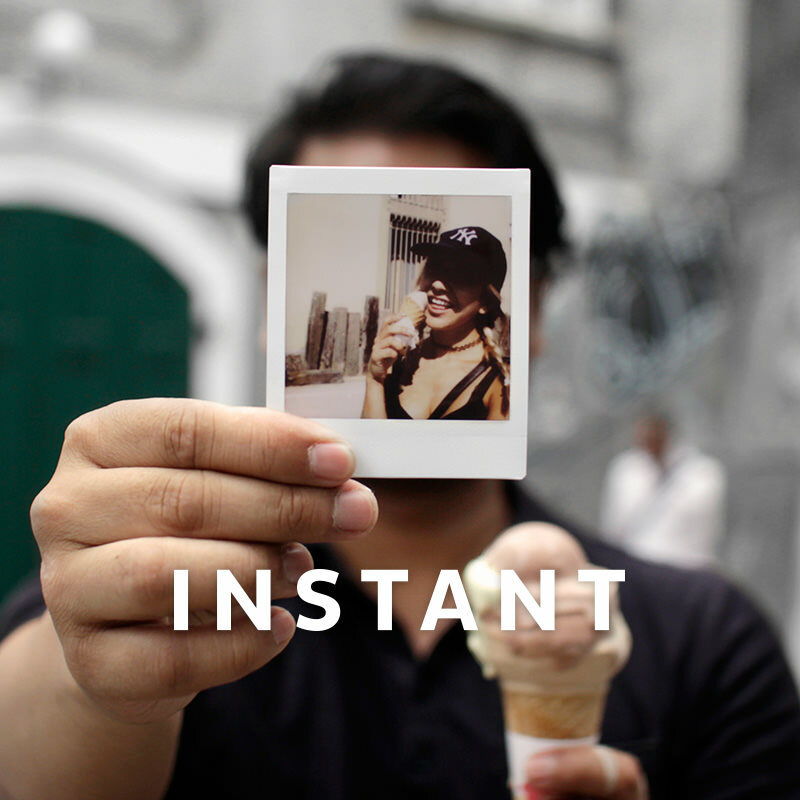 I really love instant photography, and I have never tried a medium format camera before. Is there any song, book, or movie you live by? What is your current favorite photograph – it could be yours or a friend’s. What draws you to this picture? I like the awkwardness and loneliness in this picture. Is there any Lomography Community member that you look up to? Why do you find them so inspirational? I really appreciate @montagu , @alinasycheva , @elmahiko, and @warholsofi. Their photos seem real to me. What are you looking forward to in being part of our Community? We can share anything on this website, and it doesn’t matter whether you are a newcomer or have many followers. Everyone is very generous about sharing their ideas and opinions. You can learn a lot from this Community. Everyone has their own specialities in their pictures – we are all different and great. I hope I can find more great pictures and create great works; to know more artists and interact, even collaborate, with them. Thank you for sharing your thoughts with us and welcome to the Lomography Community, Lynn! Want to be our next Newcomer of the Week? 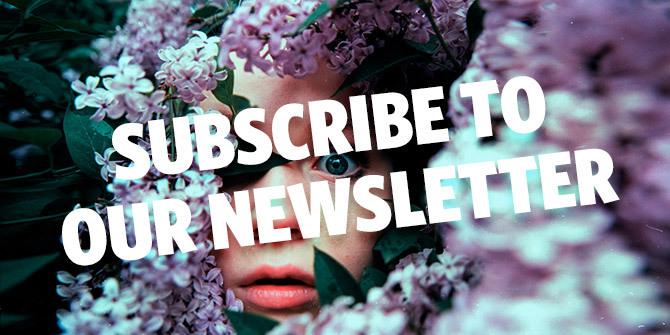 Sign up for a LomoHome now and start sharing your work with over one million Community members! odlaniug, princesspeach, frenchyfyl, birgitbuchart, mac4250, rointhos, brine, trad69, srcardoso, rdetoyato, beblo, montagu, jakkr, nachito7, elmahiko, charliedontsurf & mrgamera. Get to know Wake, or @cmj_photography_18, our featured Community Newcomer from Taiwan. Get to know our featured Community newcomer Tung Li from Tainan, Taiwan. Get to know our featured Community newcomer from United Kingdom, @saraaah18. Get to know our featured Community newcomer alpersen from Istanbul, Turkey! Get to know this week’s featured Community newcomer Eduardo Espinoza Chávez (@lalomixu) from México. Get to know our featured Community Newcomer Mike Crawley from Brisbane, Australia. Get to know our featured Community newcomer Kayla James from United States! Get to know our featured Community newcomer Marc from Birmingham, United Kingdom.